Gospel of Thomas (the Apostle) 30 — 60 CE. Gospel of Philip (the Evangelist, found in Book of Acts) post-70 CE. Gospel of Truth by St. Valentinus, 150 — 200 CE. 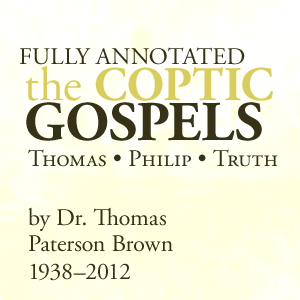 Included are Dr. Brown’s scholarly research, annotations, and commentary. Brown’s work was published online at metalog.org until 2012. Prayer tips from a modern day Christian mystic. I must confess to stumbling off the path of late. Mostly this was due to worldly concerns, which include but are not limited to cursing at buggy software, nonstop work, and a small financial surprise when I took Elena, my assistant, to buy a new Apple computer. In order to fix my troubles, though my straights were not dire, I set about reclaiming my Father in heaven. 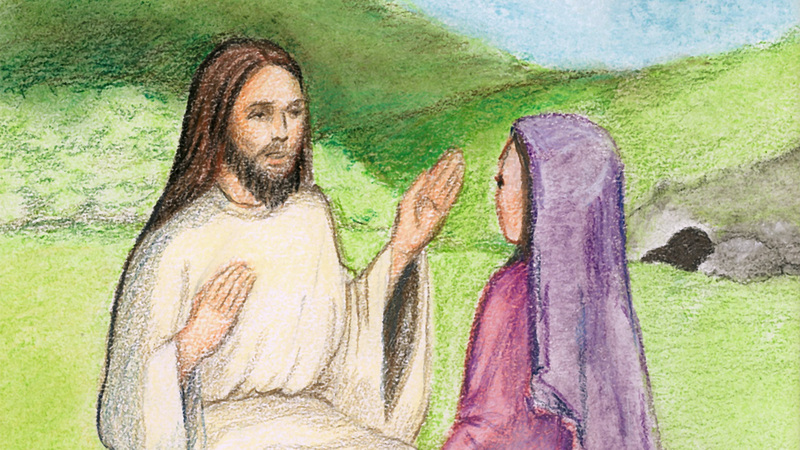 “Woman, why are you weeping?” the Risen Lord asks Mary Magdalene. I hope you enjoy this Easter video meditation on John 20:11-18! These orb photos at Shrine of St. Thérèse, captured unawares, are just as silent and unusual as the little shrine itself. 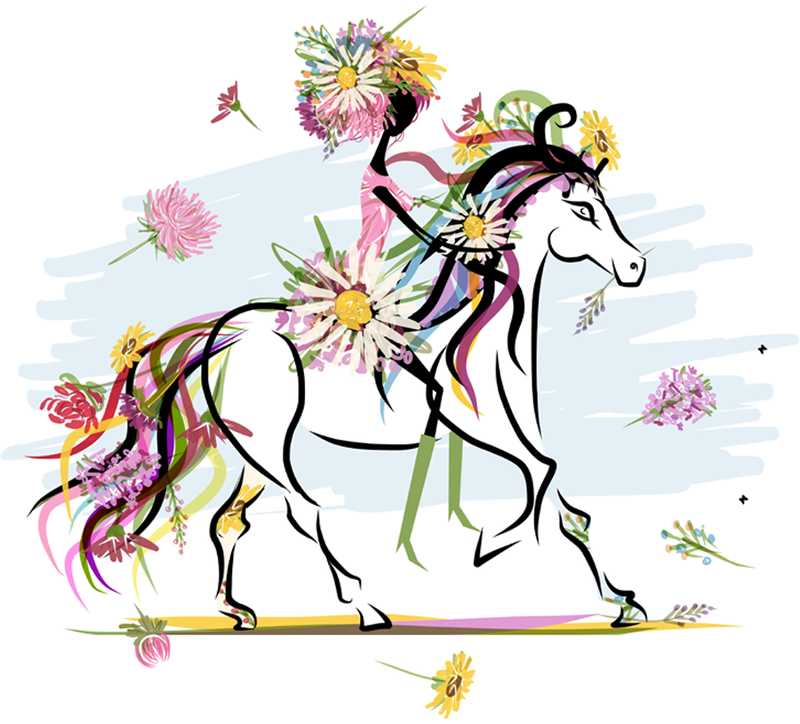 Such is the nature of spirit – God’s greatest gifts are not always so obvious. Set in Juneau, Alaska, cloaked within a rain forest enclave on a tiny island paradise, the shrine’s rustic beach-stone chapel is invisible to the casual passerby. But few people pass by here, beyond the outskirts of town. Back in 2008, on the last day of the Alaskan tourist season, we were probably the only non-Juneaites within 30 miles. Despite a deeply mystical air that surrounded the lovely garden paradise, visions of orbs (or ghosts) had not come to mind. Both the light and the black visited me last night. After working with Christ’s teachings at Thomas 11 for a year or so, visible clouds of light appear quite often when I am praying, resting, or making light inside my body. Cloud events are always joyous, never scary. Last night, however, after a moment of high spirited swirling and face teasing (normal light behavior) an immense, intimidating black thing burst into the group of frolicsome white clouds in my room. Thomas 11 is a valid Christian text. The problem? This passage has no precise corollary in Scripture. It is also one of the most radical and least understood logia in Thomas or any of Christ’s teachings. But it isn’t Gnostic, and it’s not about the end of the world. Has no one solved Yeshua’s riddle?